Phnom Penh has been hailed as one of Asia’s “fastest developing cities” by the World Bank, yet it doesn’t always feel as if the development was very planned. At Geeks in Cambodia we have covered the capital’s rich startup culture and innovative technological developments, and some of the country’s brightest talents, and therefore it’s important for this community to also find ways to support Phnom Penh’s developing needs. 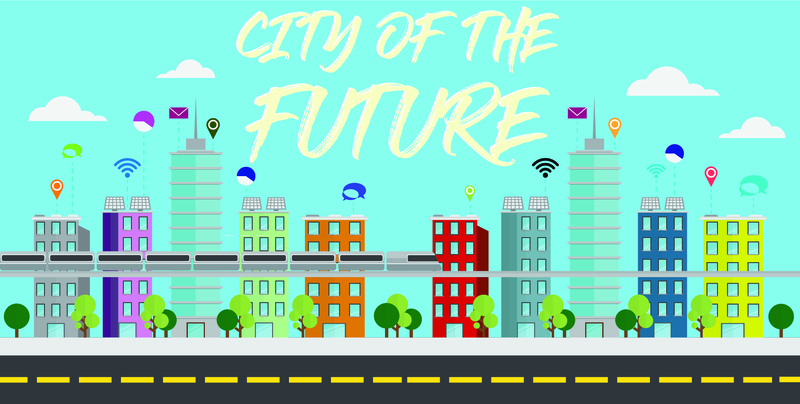 With this aim in mind, Impact Hub and UNDP Cambodia proudly present “Cities of the Future” on September 29 — an event that aims to showcase, discuss, and innovate on how Phnom Penh and other ASEAN cities can transform into smarter cities. A Smart City is a city that utilises information and communications technologies (ICT) to increase the standard of living for citizens, through the enhancement of urban services such as energy, transportation, and utilities. All areas that Phnom Penh could use some help with! Event attendees will be able to participate in dynamic keynote sessions by Nick Beresford, Country Director of UNDP Cambodia; Freddie Tinga, founder of Global Electric Transport; and Her Excellency Koy Sodany, Under Secretary of State at the Ministry of Public Works and Transport. Startups from the smart cities and sustainable mobility sector will also be present to explain their work and add their voice to the day’s events. It will also host the launch of the Sustainable Urban Mobility for All Initiative (SUMAI) project’s latest entrepreneurship programme — The Urban Mobility Incubator — which aims to support aspiring entrepreneurs with a passion for urban mobility. The event at Raintree Cambodia is free to attend, and light refreshments will be provided. See you there from 9am until 12pm on the 29th of September 2018. If you are interested in the event, you can find out more or sign up HERE!